It is always said that binary option is simple and easy to understand, but what are those easy understanding things? 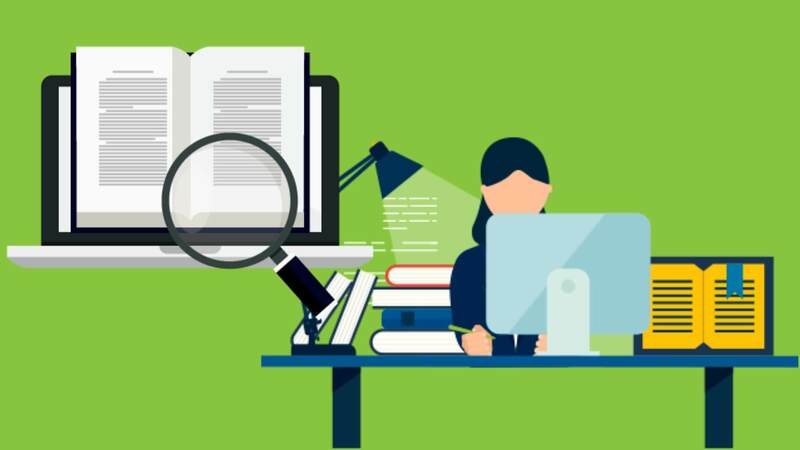 What are the parts of the essential knowledge to start trading? This article will give answers for the same. It is quite obvious that you might lose your money and fail if you trade without any knowledge or skill. For this reason you should have basic information of trading such as what each terms mean and how they works. 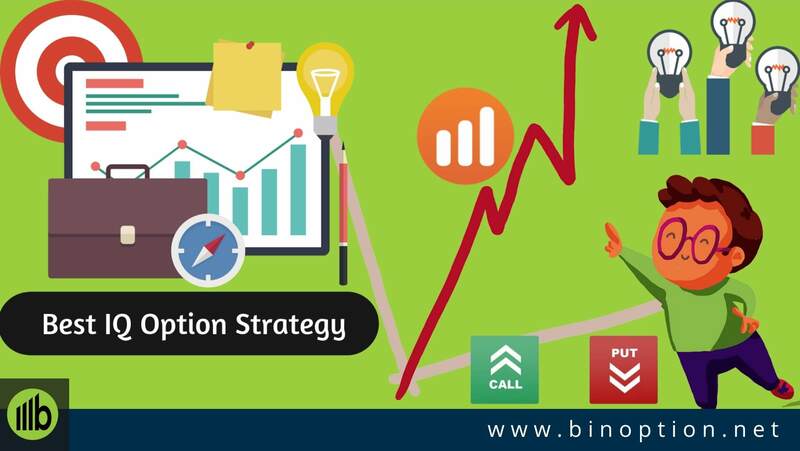 These are the main terms when it comes to trading binary options and this amount is crucial to start trading and making money in this competitive market. Assets: For binary option trading the term asset means the underlying stock, currency pair, commodity or index. These assets are not traded physically, the value for trading is taken from these underlying assets and as per the market movement only difference will be settled among traders. Thus there is no need for warehousing the stock for any actual delivery. Binary Options: This is an online investment method through which money is deposited into a trading account and invested on a variety of assets. The investment is agreed at a pre-determined price and for a pre-determined expiry period. Through this investment if you make profit, then it is known as “in – the – money” and if you incur losses, then it is “out – of – the- money”. Broker: Trading binary option is possible only through brokers. These brokers offer online platforms which is made use by traders to learn binary option, to test their strategies and to make any profits. Apart from offering platforms for trading, they also handhold many new and young traders to come up with best trading strategies and trading style. Current rate: This is the present market rate of the asset. The movement of this prices determines whether you make profit or not at the expiration date of the trade. This price depends on the market conditions and the more volatile the market is chances of generating profits is high. Range Option: This is also known as “zone Option” and this is a limit that is set by companies for different zones. Trades can be executed within this price range. Expiration time: In simple term it is the time and date when the option is supposed to expire. This date is fixed while executing the trades. Even if you make profit through the trade or not, it will be live only till the expiration date. It has to be borne by the traders. When it is profiting for one trader, it will be a loss for the other. High or Call Option: This option expects the price of the asset will rise in the future and thus the trader will execute trade agreeing to buy the stock. If as per the prediction the market price shoots up, then the trader will resell it at the agreed rate and make a profit. Low or Put Option: The right opposite of Call option is put option. Here the trader thinks that at the market price will fall and thus will agree to book a sell trade with a price that is higher than the expected market price (low). In the money: When the market movement is predicted correctly, the trader will make profit on the deal. When trade booked results to a profit, it is called in the money. All traders will execute trades to have this as the final result. Out of the money: This is the opposite of in – the – money. The market will not move according to the predictions of the trader, thus expected returns will not be generated. In this situation the trade makes loss out of the transaction which is called as out of the money. Rate of profit: This is the rate of return the trader is expected to get if the trade turns out to e in the money (profit). Strike Price: This is a pre-determined price at the time of booking a trade. It is the barriers in case of no touch, one-touch or double touch binary options. Technical analysis: This is a method of analyzing the market with the help of chart patterns and indicators. It helps in forecasting the price movement of the asset on the basis of past trends and volume of the asset. Any fluctuation is the commodity or currency due to various factors such like demographic, political, geopolitical, micro and macro economics and so on. These are the basic terminologies that a trader should be aware about. With the help of these alone a decent profit can be generated if you are dedicated and determined. 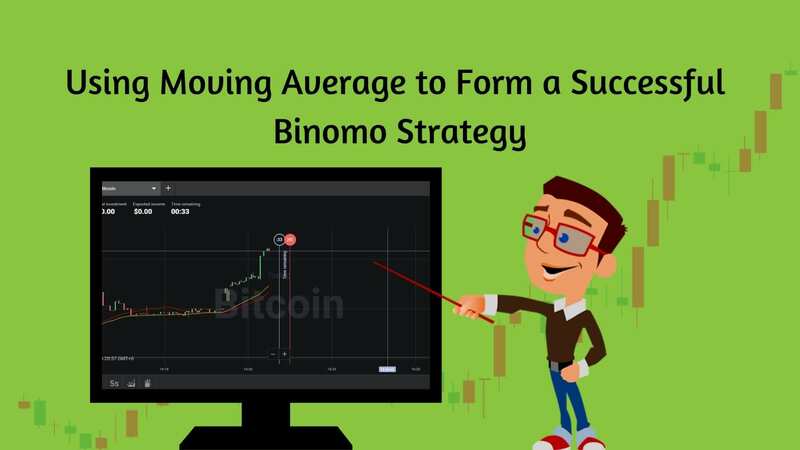 However to be a long term successful trader you should learn a lot more about binary option and it’s strategies and technique. There is no end for learning in this topic. It is still growing and getting updated day by day as per the latest requirement. This is the reason why it is considered as one of the best investment option in trading and is widely accepted by past and young generation. All these kept aside the main highlight is the risk is limited to what your investment is. And if required the trader has an option to set independent limit within the initial investment such that there is a block due to which your whole investment will not get drained out. All these above mentioned terms are called the core economics of a binary option trade. Its working and returns on the same is totally different. 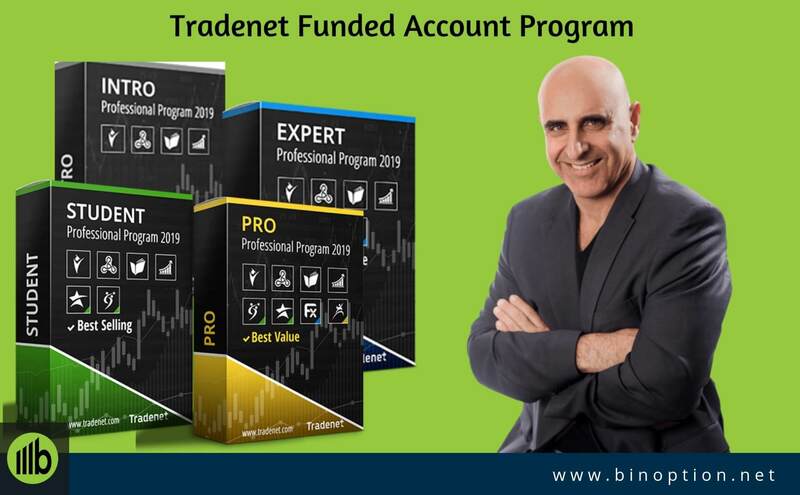 If you are looking to go through the information of a binary option academy, then this basic information should be the first and most important that every trader should be aware of before trading options.